Please proceed to Legoland Discovery Centre Ticket counter. 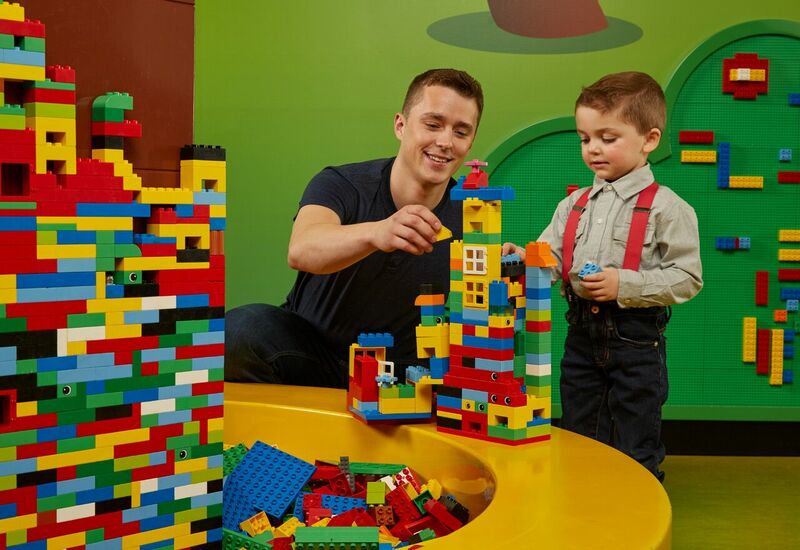 We recommend allowing a minimum of 2 or 3 hours for your visit to LEGOLAND® Discovery Centre. Once inside, you may stay as long as you like during operating hours. No re-entry is allowed once you have left the attraction. Adults may not visit the attraction unless they are with a child. This is part of our child safety regulation and helps us ensure the safety of your children. Work Hours Sunday - Wednesday 9.30 - 4pm. Thursday to Saturday 9.30 - 5pm. 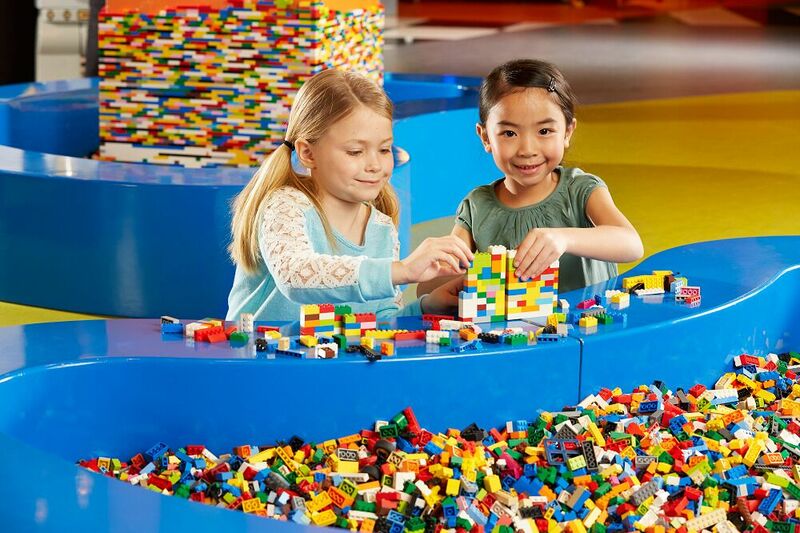 Come and experience LEGOLAND® Discovery Centre located in Australia’s leading shopping centre, Chadstone - The Fashion Capital, where families with children aged 3 to 10 can enjoy a world of creativity, colour and building fun in the ultimate indoor LEGO® playground. With features including global and local landmarks made from over a million LEGO bricks in MINILAND to fun and exciting LEGO themed rides. Watch as your favourite LEGO characters come to life in the 4D Cinema. Get hands-on with the thousands of LEGO bricks in themed build and play areas where kids imaginations can run wild with the endless possibilities that LEGO offers. Play and Learn Lego Activities, Family fun with 2 rides, 10 LEGO build & play zones, a 4D cinema & much more! We are located at Chadstone – The Fashion Capital at 1341 Dandenong Road, Chadstone 3148 in Melbourne. We are opposite HOYTS on the fourth floor, and near Target. If you’re looking for a special way to celebrate your child’s birthday, LEGOLAND Discovery Centre is a venue like no other! Offering a range of birthday packages complete with private Birthday Rooms. 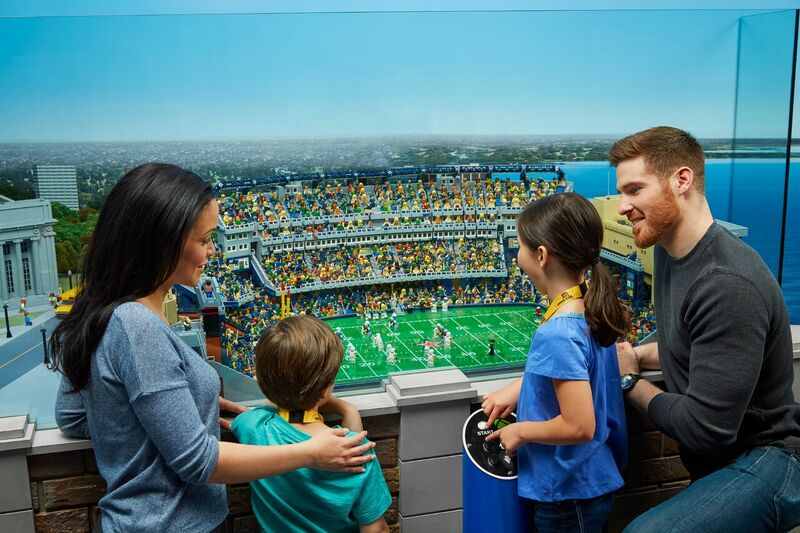 With many more attractions to explore: LEGOLAND Discovery Centre is a great choice for those looking to create and share new experiences with family and friends.